Love what you do and you’ll never work a day in your life, or so they say. But is your hobby a business opportunity you’ve yet to explore? From home businesses to worldwide success, here are 6 entrepreneurs who turned their hobbies into a business. Yankee Candle’s startup story is almost as sickly sweet as the cupcake scents they sell. Michael Kittredge actually made his first scented candle as a child in 1969. He melted down wax crayons as a homemade Christmas present for his mother. When his neighbours saw what he’d made, they started to buy them from him and he’d used the money to buy more ingredients. 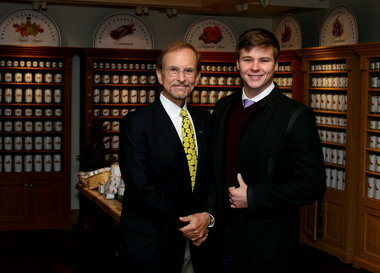 The company was then officially founded when Kittredge was in high school, where he was joined in this new venture by his friends Donald McIver and Susan Ombreski. They secured they first shop in South Hadley, Massachusetts in 1975 – which still stands today! Yankee Candle is now a global success with a revenue of over $840 million and has stores in more than 560 locations worldwide. 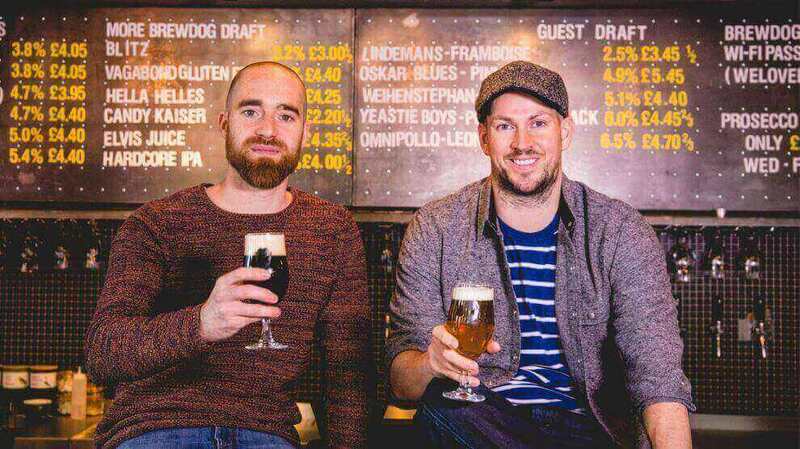 The Scottish duo behind the craft brewery and pub chain, BrewDog, were inspired by their love of good beer. Both were fans of a pint. However, they were bored of the same old beers that dominated the UK beer market. This inspired them to brew their own beer, and they founded their business in 2007 – and they haven’t looked back since. In just its 2nd year of existence, BrewDog was already Scotland’s largest independent brewery. This success saw them open 46 bars across the UK and even into Europe and the USA. As of 2018, BrewDog’s total revenue sits at an impressive £78 million. And with their Punk IPA remaining as the top selling craft beer for a fourth year in a row, it’s hard to see them slowing down. One day in 2013 on the way into work, two IT workers who were sharing a lift into work got on to the subject of baking. Both loved to cook, especially using subscription-based recipe kits which made the whole job a lot easier, and wondered if they could make baking just as easy. Since customer feedback is a must when it comes to starting your own business, they hatched a plan to test out their new idea. Along with friend Elaina, Joe and Anna attended a number of school fairs, festivals and markets to see how the general public reacted to their products. 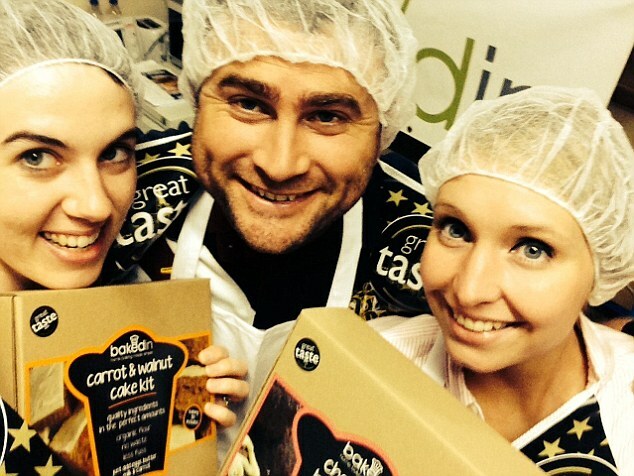 The baked goods boxes went down a storm and thus, BakedIn was born! In fact, so well that renowned pastry chef Michel Roux now exclusively develops their recipes for them. It was 1909 when William Boeing first saw a manned flying machine. And that was the moment he fell in love with aircraft. This encounter inspired Boeing to start taking flying lessons at the Glenn L Martin Flying School in Los Angeles, where he then went on to buy one of Martin’s planes. Soon after becoming a pilot, Boeing’s new plane became damaged and he was told the parts wouldn’t be available for months. This was Boeing and his co-pilot’s lightbulb moment – he told a friend, “We could build a better plane ourselves and build it faster.” And so, they did! Boeing went into business in 1916, creating planes for the US navy. 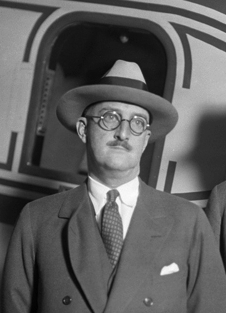 The Boeing Company is now a legacy to the great William Boeing. In 2018, over 100 years after it was founded, it recorded $93.3 billion in sales. 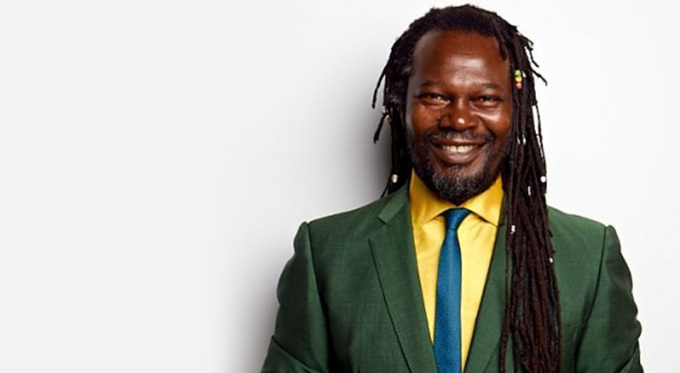 Often hailed as Dragon’s Den’s biggest success story, Levi Roots and his famous cooking sauces came from humble beginnings. His hobby? Helping his grandma in her kitchen in Clarendon, Jamaica. Here, he claimed he learned the secret to mixing Caribbean flavours. After moving to and growing up in Brixton, Levi carried on making his infamous sauce for his own children. Then, in the early 90s, he combined his love of food and music to create his ‘Rasta’raunt’ as part of the Notting Hill festival. Levi’s success was secured after he was featured on Dragon’s Den, where an investment of £50,000 helped get the sauce onto Sainsbury’s shelves. Now, Levi is focusing on expanding his brand in another direction. He recently opened Levi’s Carribean Smokehouse in London, where customers can enjoy a Jamaican bite to eat and live music. The Pokémon franchise is one of the most popular ones in history, especially among children and those looking to relive the 90s nostalgia. And the hobby behind this business is just as unique. Combining his childhood bug collecting hobby with his later passion of video game design, Tajiri pitched his Pokémon idea to video game company Nintendo, who were impressed by his reputation and decided to take him on. 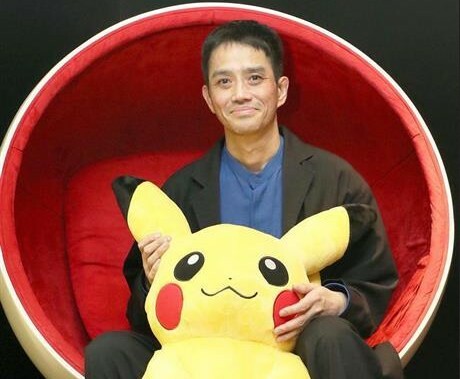 Now topping lists of highest-grossing media franchises, and with spin-offs such as Pokémon GO reaching $2 billion dollars, we don’t think anyone will be laughing at Dr Bug now. If you want to either earn a bit of profit from or make a career out of your hobby’s now’s a perfect time to start. A side hustle makes the perfect start for a hobbyist entrepreneur, so why not take advantage of the booming gig economy? 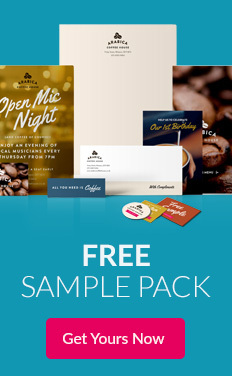 You don’t even need to give up your day job! 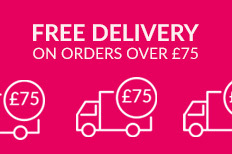 We recommend getting your first sale before you’ve left your day job. That way, you’ll know whether your business model is scalable and whether or not you’d be able to sustain yourself on the profits. 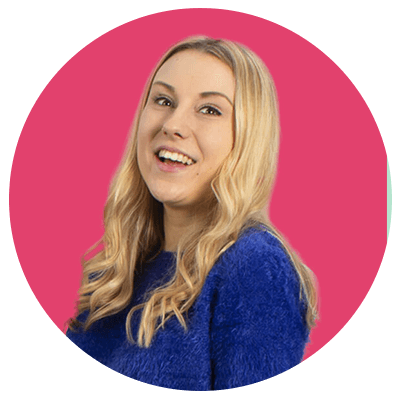 Or, if you’re not sure you’d class yourself as a ‘hobbyist’, learn more about how your personality type would affect your business here.